One of Fastest-Growing Private Companies, Again | Mar-Bal Inc.
Again, Mar-Bal, Inc. recognized as one of America’s Fastest-Growing Private Companies – two years in a row. CHAGRIN FALLS, OH–(October 10, 2014) – Mar-Bal, Inc., a Chagrin Falls, Ohio-based leader in the thermoset industry and innovative solutions provider, was recently honored by Inc. magazine. With a 48% growth rate, Mar-Bal, Inc. is listed within the manufacturing industry on the eighth annual Inc. 500|5000, an exclusive ranking of the nation’s fastest-growing private companies. The list represents the most comprehensive look at the most important segment of the economy—America’s independent entrepreneurs. “Congratulations! 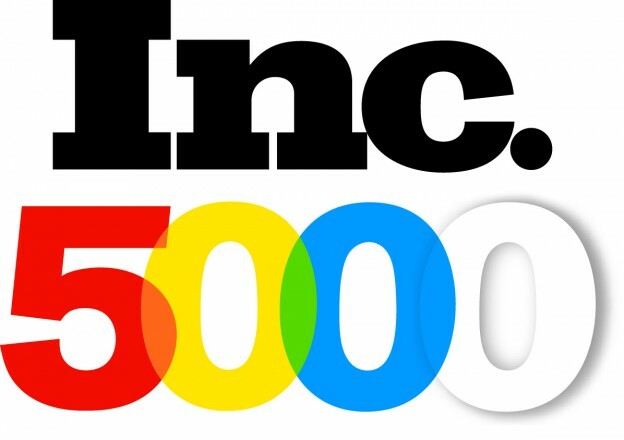 For the 2nd time, Mar-Bal has made the Inc. 5000 list of the fastest-growing private companies in America,” said Eric Schurenberg, Inc. magazine editor in chief, in a congratulatory letter to Mar-Bal. “Only a tiny fraction of the nation’s companies have demonstrated such remarkably consistent high growth, particularly in the difficult economic environment of the past few years. This achievement truly puts you in rarefied company,” further stated Eric Schurenberg. “We are so proud and honored to be recognized by Inc. Magazine once again this year. Our continued focus on our core principles and mission to be the premier thermoset composites provider has positioned us to for not only the growth over the past couple of years but for the future as well. We have invested in our people, processes and innovation to bring the best value to our customer partners and community that we can,” said Scott Balogh, President and CEO at Mar-Bal, Inc. This entry was posted in News and tagged appliance, components, composites, electrical, injection, manufacturing, molding, thermoset on October 10, 2014 by Ron Poff.